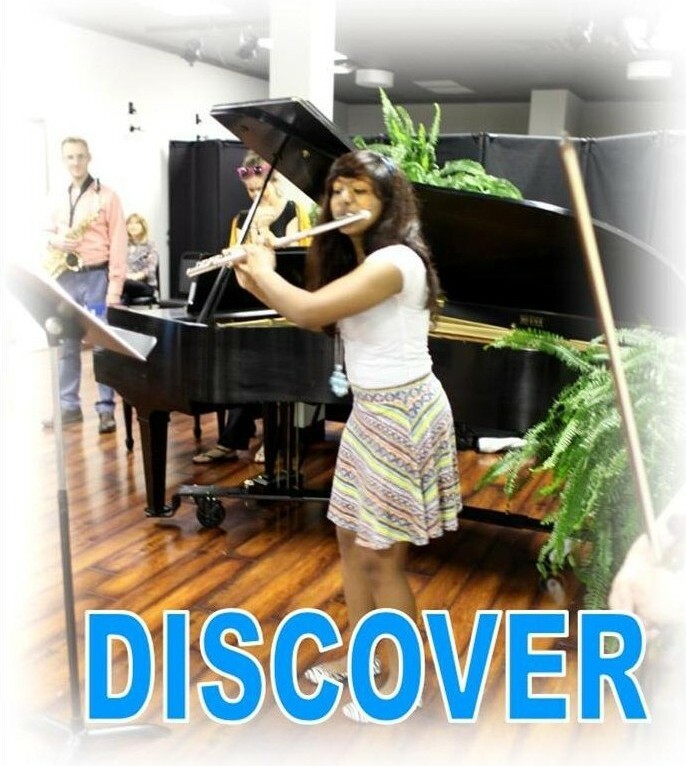 The Music Academy of North Carolina | Welcome! 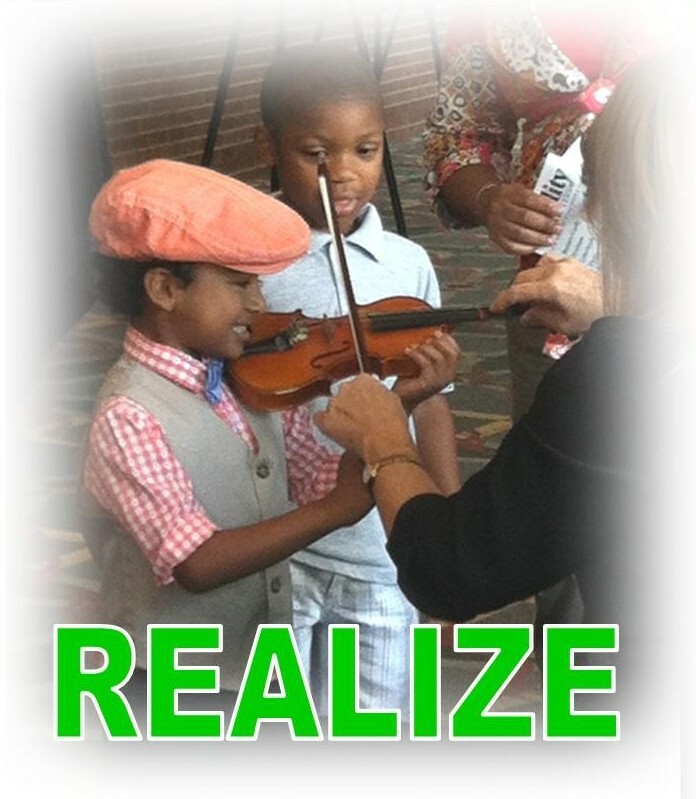 | Our mission is to enable students of all ages, interests, abilities, and backgrounds to discover, develop, realize, and express their inherent talents. Ready to take the next step? Click here to schedule an introductory lesson! Explore MANC! 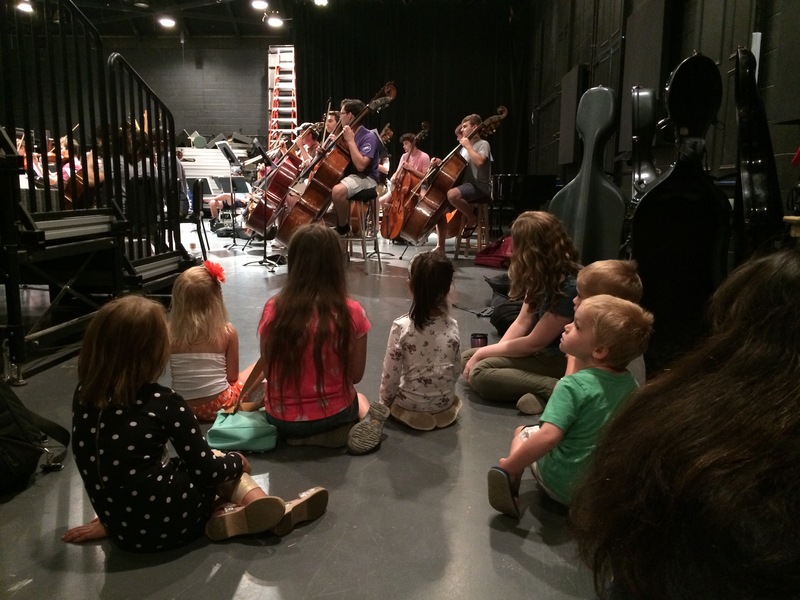 Listen to student and faculty performances, read our latest newsletter, or visit some studio teaching blogs! 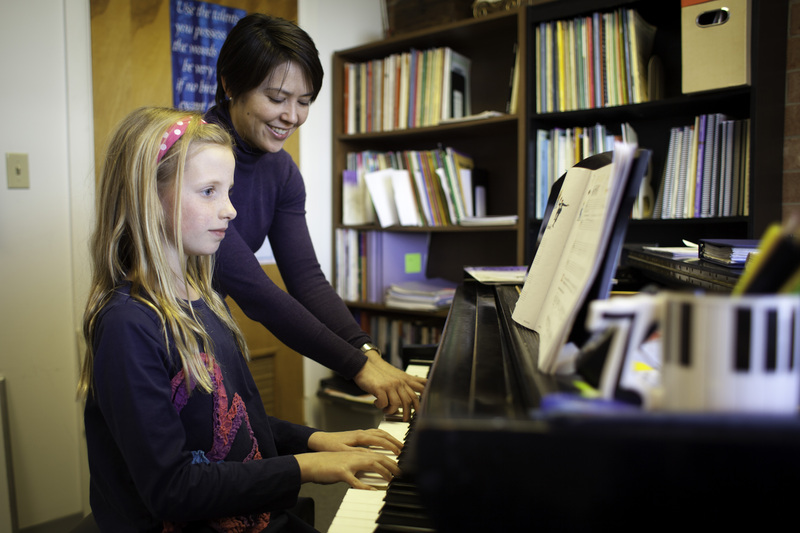 Learn more about the Programs we offer for students, teachers, and the community! Sign up for lessons or classes at MANC! 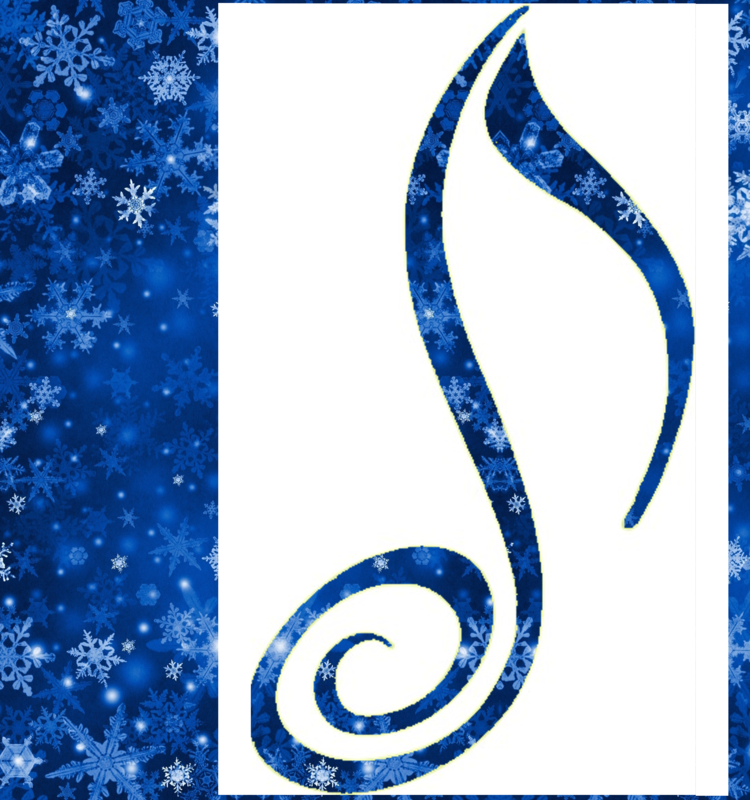 In the case of inclement weather, The Music Academy often remains open. The Music Academy will close if conditions become dangerous. A decision regarding morning classes/lessons will be made by 7:30 AM followed by an update for afternoon classes (if needed) by noon. Announcements of closing will be on The Music Academy’s website, announced via email, and posted on WFMY-2, WGHP-Fox 8, WXII-12, and Facebook. 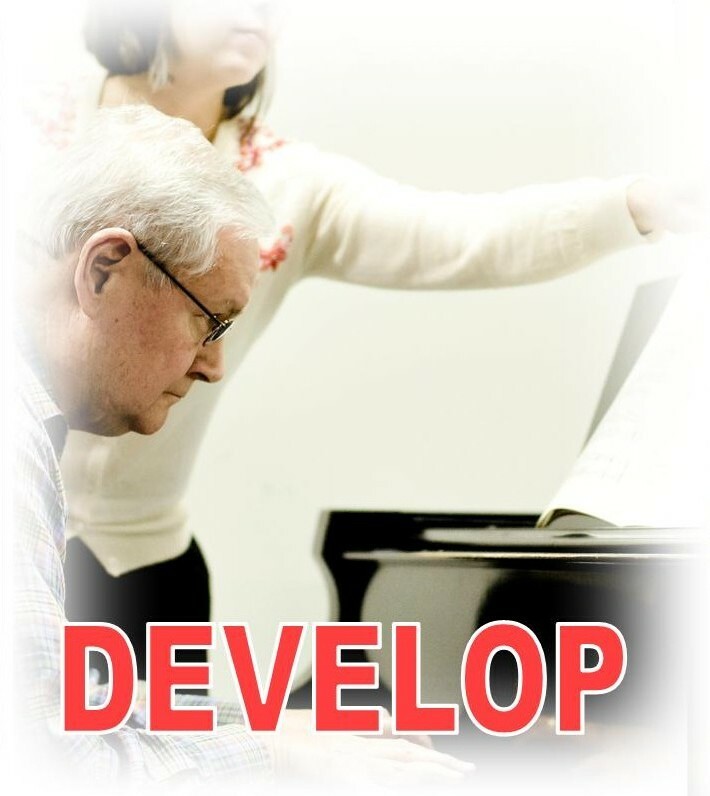 REGISTER FOR LESSONS! Email us or talk to your teacher about lesson schedules. All current students must register online. 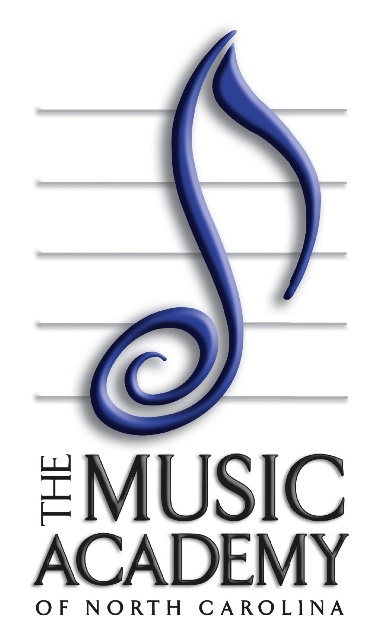 The Music Academy of North Carolina is a non-profit community music school. 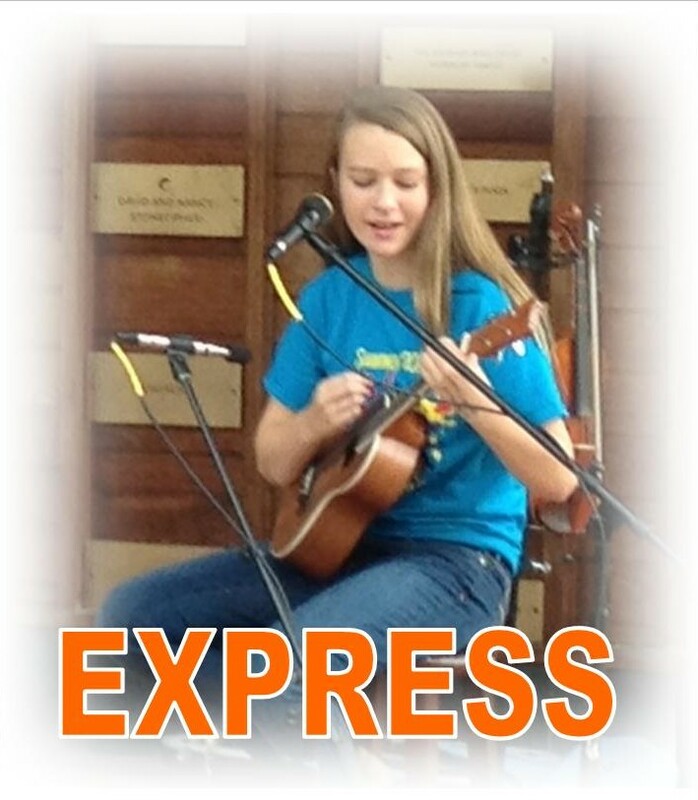 Our mission is to enable students of all ages, interests, abilities, and backgrounds to discover, develop, realize, and express their inherent talents.